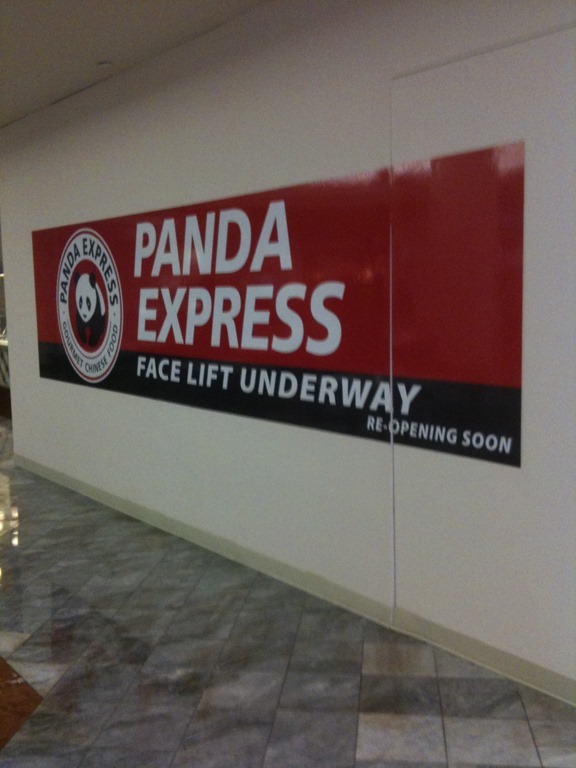 How in the world can Panda Express be closed? How can I get my Honey Walnut Shrimp fix now? It’s the pieces of crack that they sprinkle on the shrimp that makes it special.